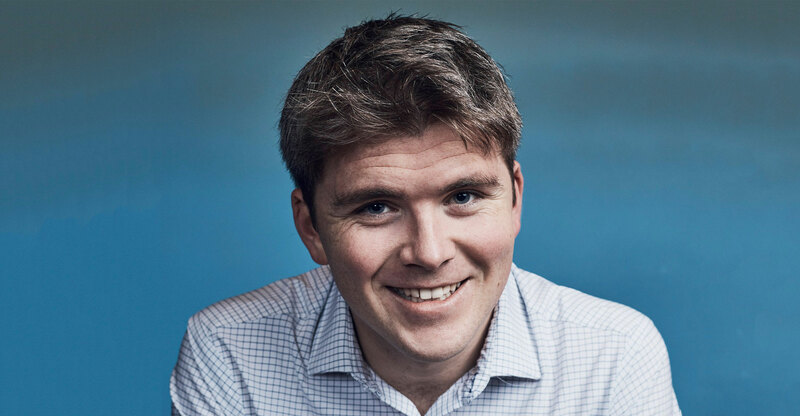 In this episode of the podcast, Duncan McLeod interviews Stripe co-founder John Collison, who in 2016 became the world’s youngest self-made dollar billionaire. Collison, who founded Stripe with is brother Patrick, talks about his upbringing in rural Ireland, how they launched their first business Auctomatic (which they later sold, while still teenagers, for US$5-million), how the idea for Stripe came about and how they built and scaled business. 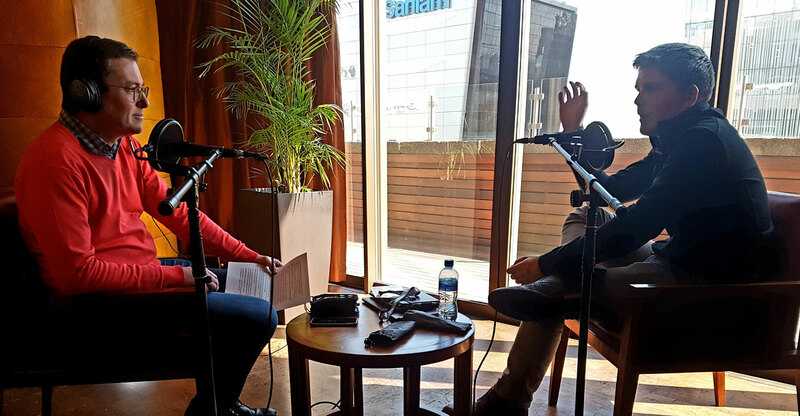 In South Africa this week as part of former US President Barack Obama’s delegation to the country, Collison talks about whether growing up in Ireland — outside of the craziness that is Silicon Valley, where the company is now based — was a hindrance or an advantage. And what lessons does that hold for young South African technology entrepreneurs? McLeod asks Collison for his views on South Africa and Africa more broadly, how the Internet is going to reshape the global economy from a financial services perspective — are banks, for example, ripe for disruption? — and the likely impact of bitcoin and other cryptocurrencies on the world’s financial system. He also talks about what’s next for Stripe and whether an initial public offering is in the works. Finally, Collison reveals some of his favourite books. It’s a fascinating discussion. Don’t miss it!